The decreasing space available for independent voices to express a range of views and to have those voices be heard by the government has contributed to the current human rights crisis in Ethiopia. Recent statements directed toward international organizations who conduct independent, corroborated research is illustrative of this growing intolerance for divergent opinions and perspectives. 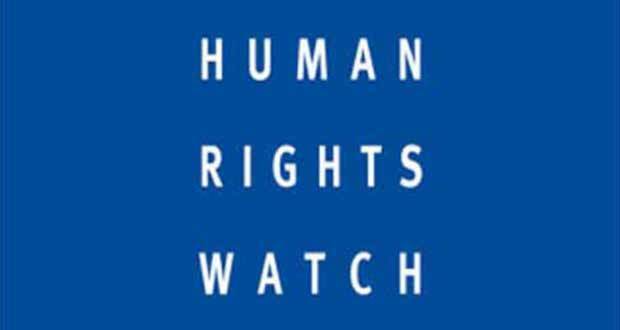 Nevertheless, Human Rights Watch will continue to encourage the government’s feedback on the substance of our research.